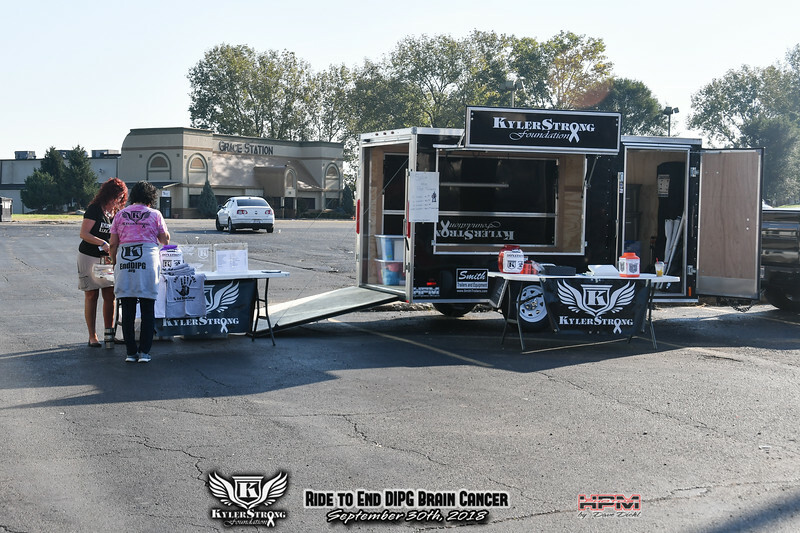 Photos are from the KylerStrong foundation's Ride to End DIPG Brain Cancer. Proceeds form the sale of any photo goes the KylerStrong foundation. Photos are processed by a professional photo lab for the highest quality. Photos can be ordered without the title, contact hyperperform@aol.com.